Lucas has been killing it for years and we're happy to welcome him to the Precision Skate Team. Congrats Lucas! 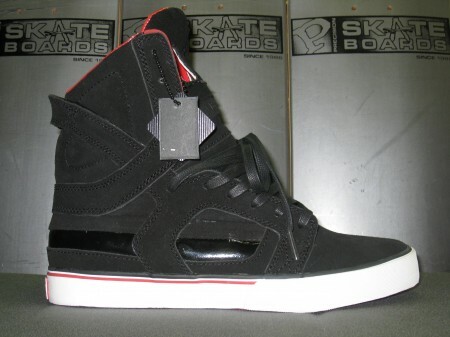 The highly anticipated Supra Skytop 2 is finally here! This shoe is amazing in person. Amazing shape, fit, materials, and colorway. Don't sleep on these, grab your pair before they're gone. The Antwuan Dixon signature shoe comes thru again with another strong colorway. 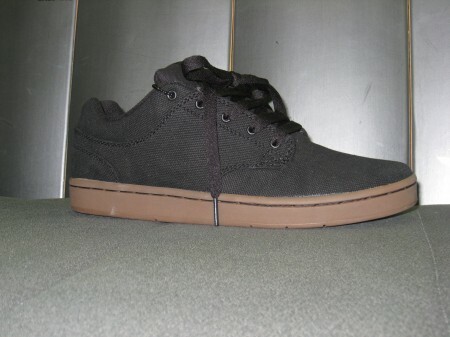 Classic black canvas/gum sole colorway. 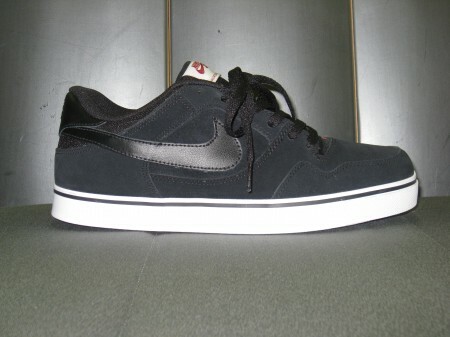 To go along with the new shoes (posted below), check out latest installment of the Nike tour video that was just released. 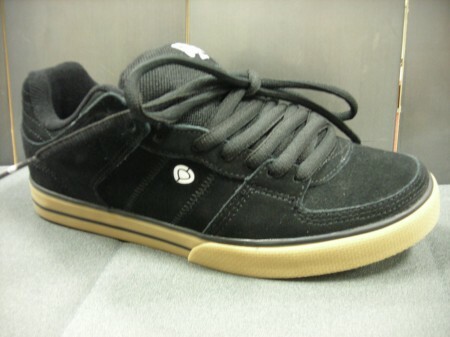 New P-Rod 2.5 silhouette. 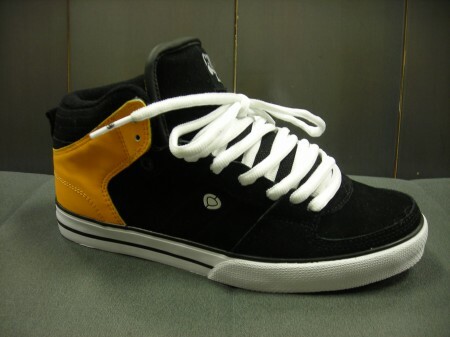 Classic P-ROD 2 styling, slimmed down, and with a new vulc sole. 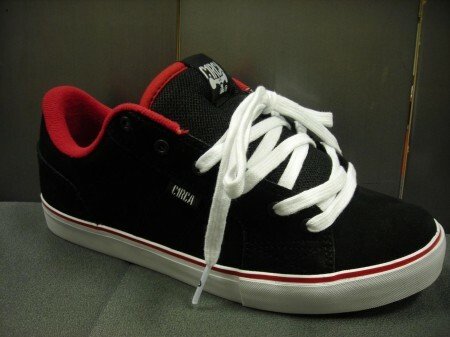 Classic skate colorway. 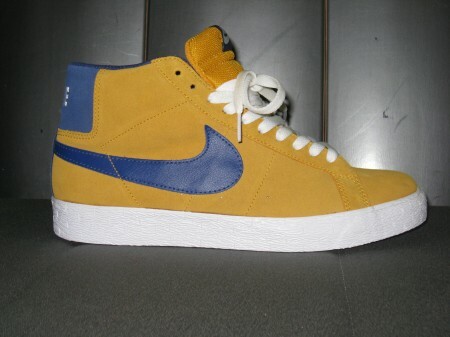 The Blazer SB comes through again with another great colorway. Put some "Gold Leafs" on your feet. Nike Dunk High "Venom" SB. 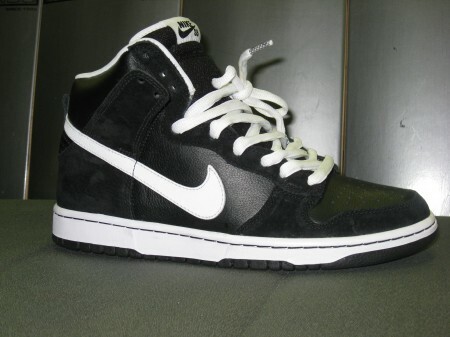 The classic dunk high in a great clean black and white colorway. You can never go wrong with this shoe. 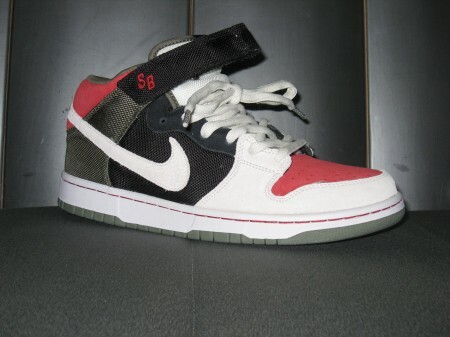 Nike Dunk Mid SB. Great colorway. Great materials. 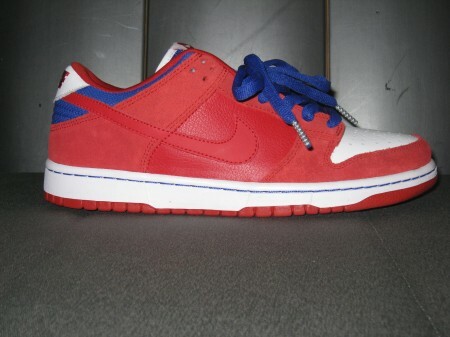 Nike Dunk Low SB. Get ready for Spring in with the new thin tounged version of this dunk low. 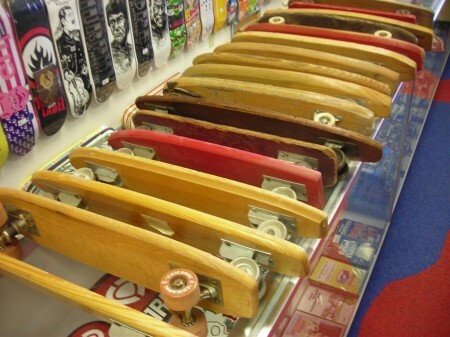 The Precision ceiling skateboard museum is finally starting to take shape. With a 30 year collection to choose from it's going to be good. We'll be adding new boards daily for the next few weeks. 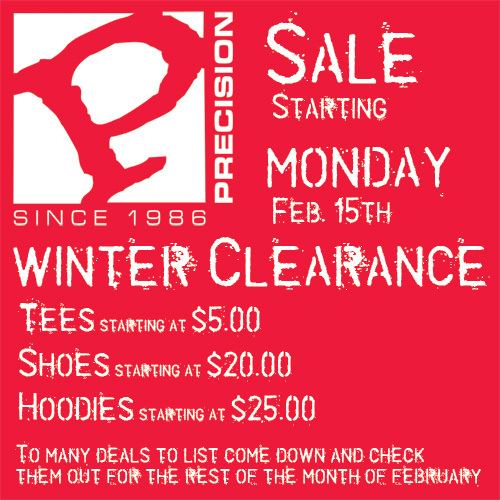 Stop in and check out the progress. Getting footage for the doc. Jordan Johnson has been busy filming a Precision documentary. 24 years strong in 2010'!